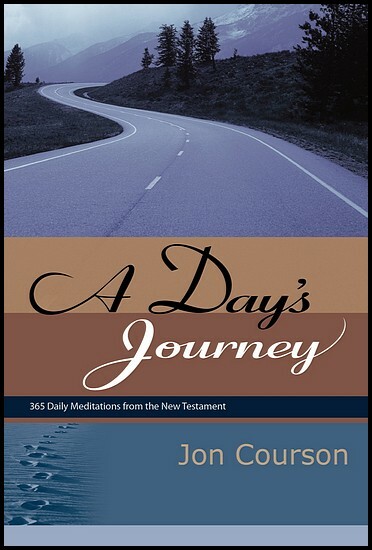 “A Day’s Journey” is a collection of 365 short meditations mined from the riches of the New Testament. 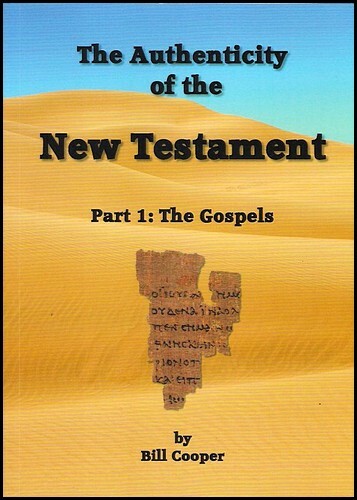 These devotionals begin in the Gospel of Matthew with the story of the first coming of our Lord. 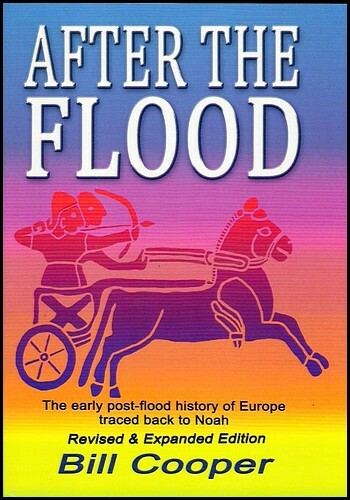 They continue all the way through the New Testament to the glory of the second coming of Jesus found in the book of Revelation. 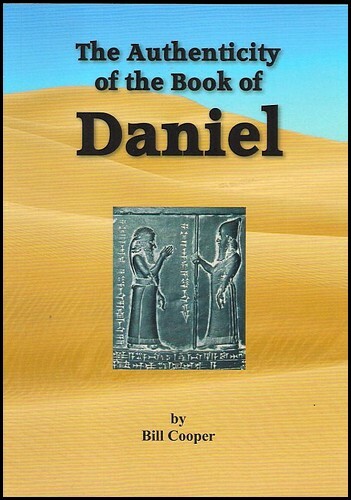 It is Jon’s prayer that this daily devotional will be an indespensible travel guide for the journey awaiting you each day.